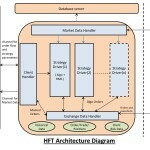 Ever since colocation has been launched in India, traders have been hungry for fastest possible trading system. While developing our muTrade application, we have learnt a lot of things with experience. 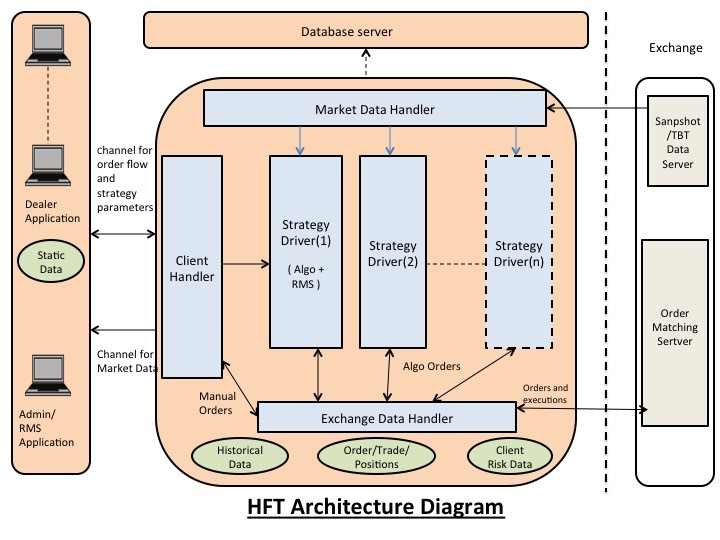 This article captures some of the architecture principles helpful to anybody developing a low latency high volume algorithmic trading platform.